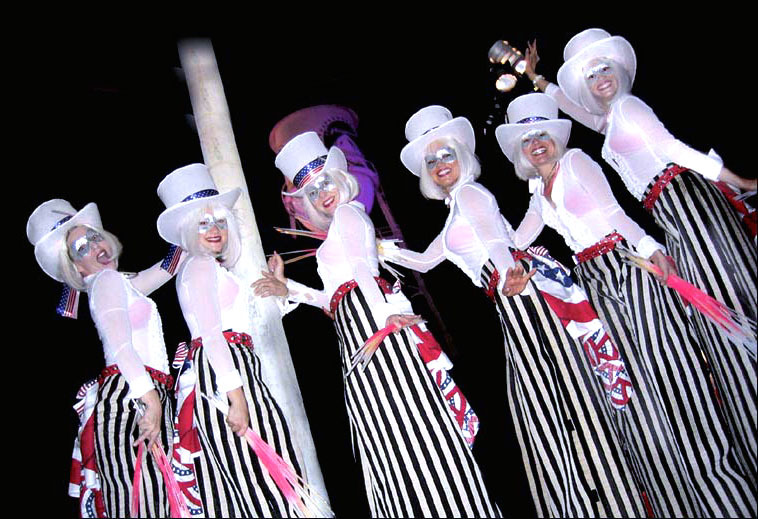 Celebrate July 4th in style with patriotic colored and entertaining stiltwalkers. This eight foot tall, magical group of lovely and charismatic stilt walkers can dance, juggle, jump rope, and even lead conga lines. for photos, videos, music and descriptions. 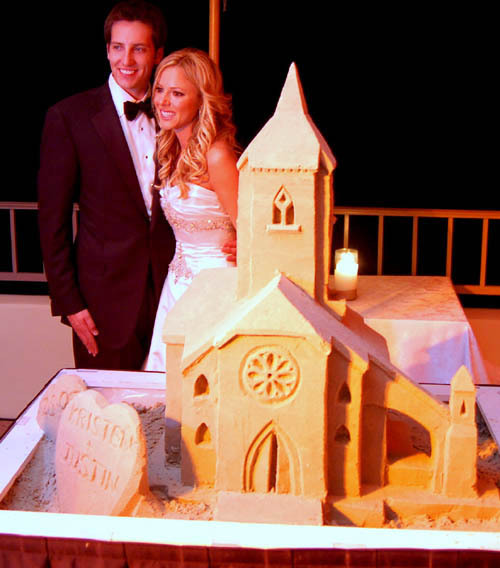 This is a professional team of sand sculptors that will launch your special event to a whole new level. How? 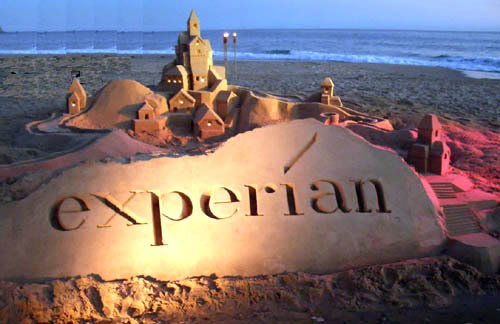 By creating mind-boggling, professional sand sculptures and sand castles that your guests and clients will be talking about for eons. 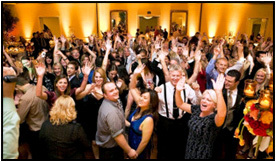 Great for wedding proposals, theme parties, private events, company events, children's birthdays, and much more. 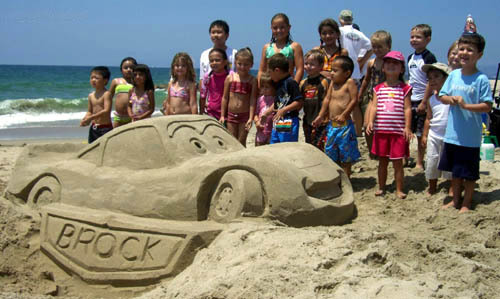 Professional sand castles are proven crowd-draws. 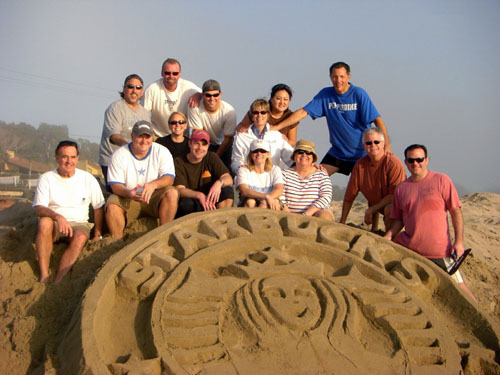 They offer an excellent opportunity for experiential marketing programs. 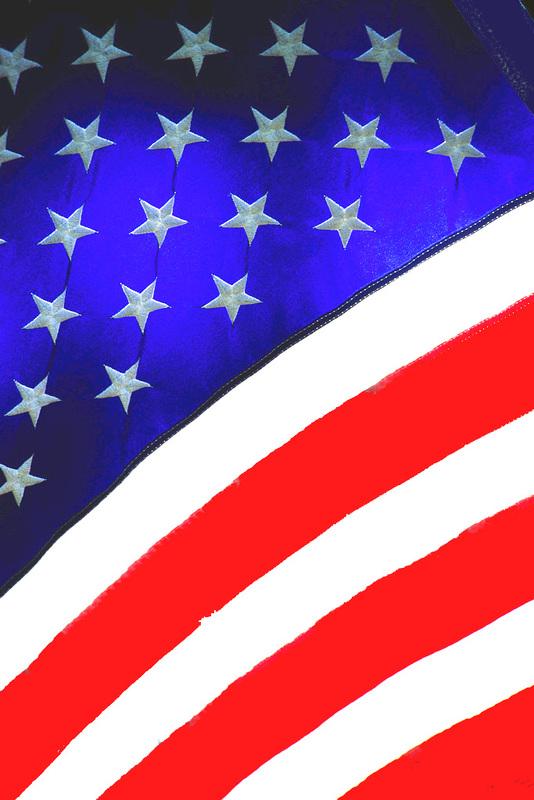 Well also help your message go viral by posting event images on Twitter and Facebook. 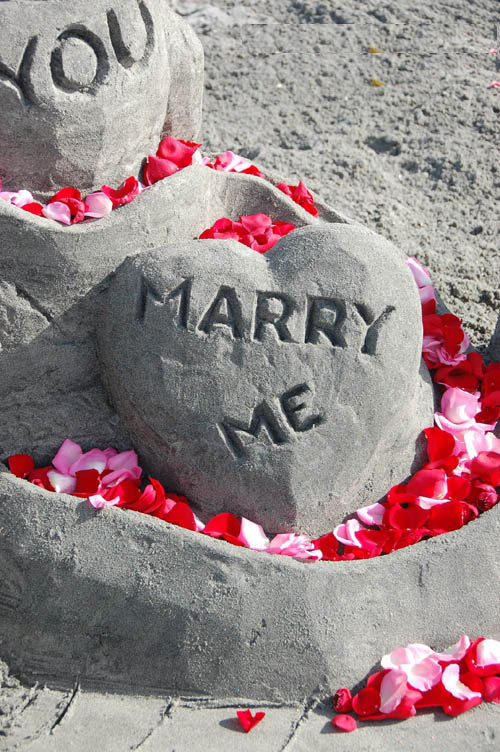 We build our sand sculptures on and off the beach. This includes locales such as hotel lobbies, convention centers, banquet venues, etc. The sand is contained in boxes of various sizes, depending on our your needs. 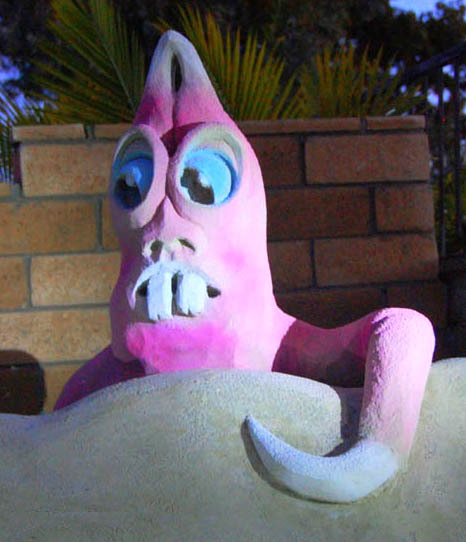 We typically arrive early to complete 70% of the sculpture prior to the event and recommend the final sculpting be completed during the event to entertain your guests with our unique creative process. We also offer professional photography to preserve the memories of your event. This saves you money by eliminating the cost of hiring an independent photographer.